The inaugural GlobeDocs Film Festival opened Wednesday with “Most Likely To Succeed,” a documentary about the American educational system. 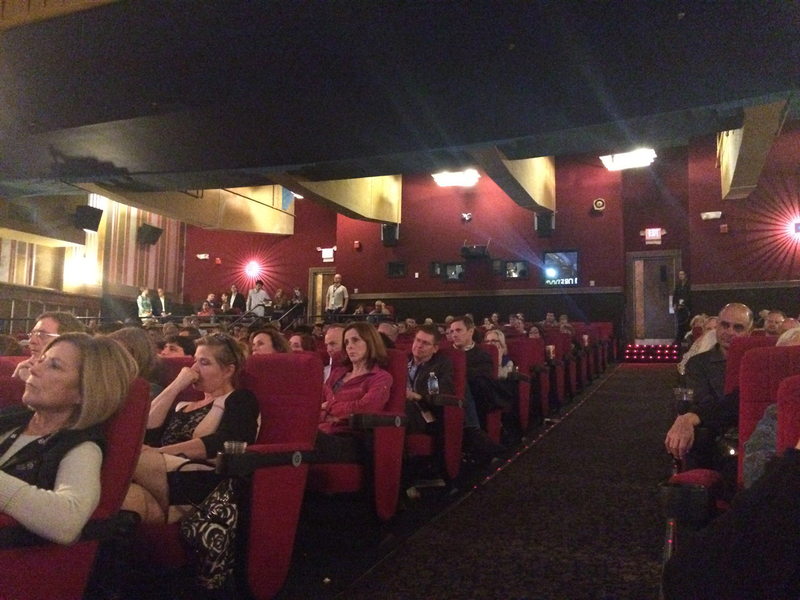 The film drew an enthusiastic crowd of teachers, administrators and parents to Coolidge Corner Theater, with lines stretching around the block. “Most Likely To Succeed” traces the current educational system back to its origins in the industrial revolution, when the goal of a high school education was to produce a standardized worker. 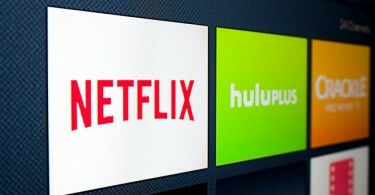 In a new informational economy, however, the documentary argues that these skills may be obsolete. To illustrate the kind of skills a new American educational system may need to prioritize, “Most Likely To Succeed” focused on one school in San Diego that scrapped the traditional model in favor of project-based learning. For teachers like Jen Rosewood, empowering students to be entrepreneurial is a welcome change. 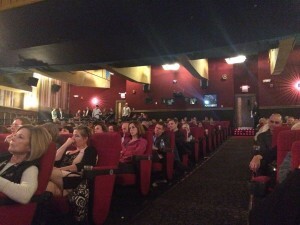 Rosewood was attending the film with about a dozen other teachers from Brookline High. They were just a few of the many audience members who broke into spontaneous applause during the screening, prompted by students’ on-screen success. Following the documentary screening, Janice Page, Boston Globe film editor, led a panel discussion that was quick to distinguish between the schools featured in “Most Likely To Succeed” and the ones that may be a good fit in Massachusetts. 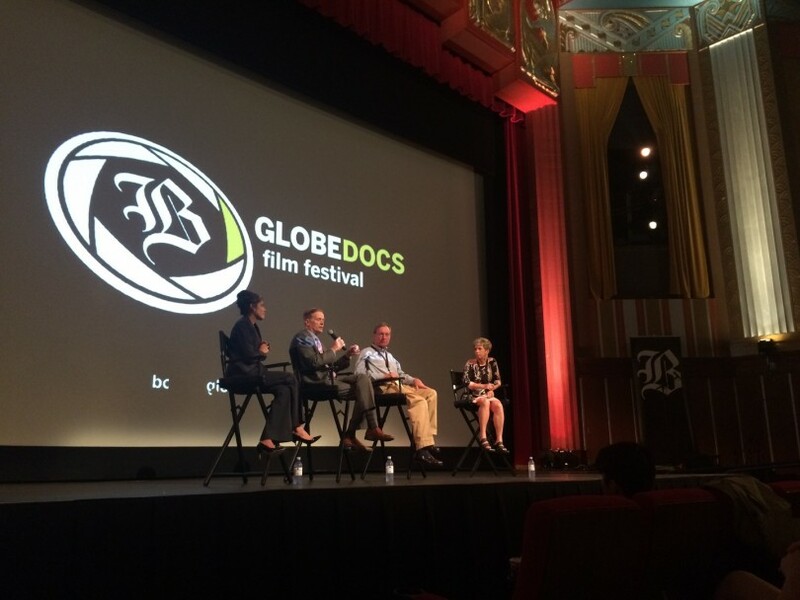 The GlobeDocs Film Festival continues this week with screenings through Sunday of documentaries on topics ranging from acrobats to international diplomacy.